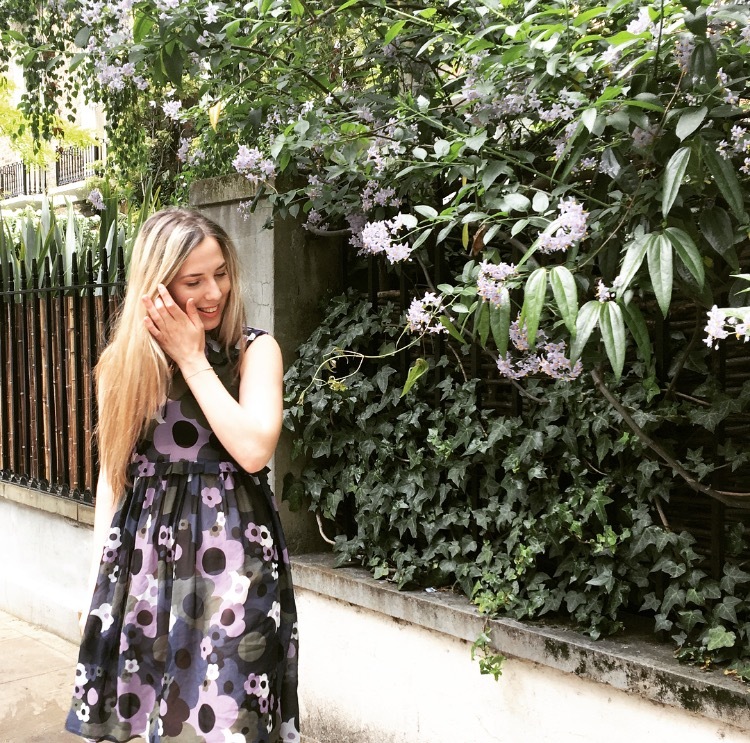 Florals… for spring? It’s certainly never going to be a ‘ground-breaking’ trend, but as a seasonless staple they offer endless styling and re-styling options. 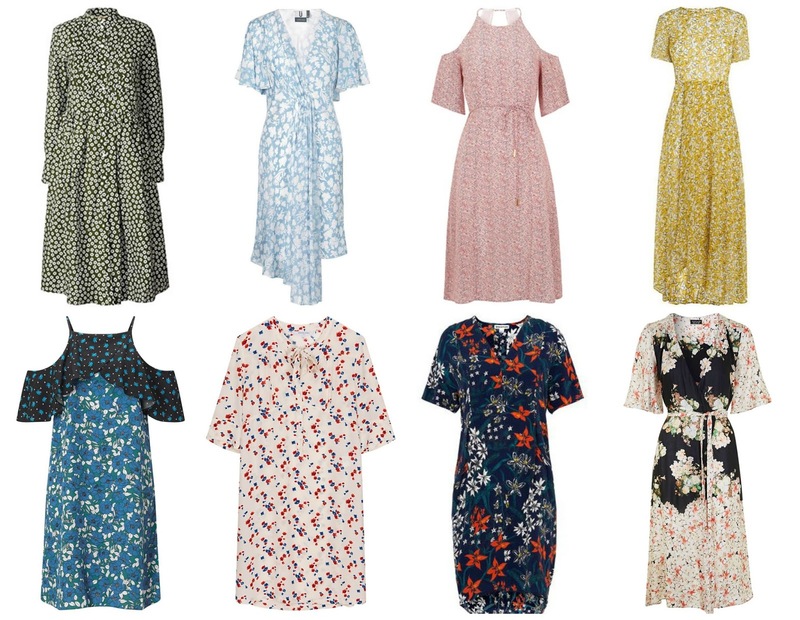 Whether you like yours ditsy and grungy or bold and bright this seasons more fluid, looser styles have reinvented the classic floral tea dress with quirky cuts, conversational collars and sweet detailing. Inspired by Vetements (what hasn’t been this season…) there’s a whole new energy and cut to the formally cutesy style. Opt for chiffon and silk styles which’ll look as good worn with sandals in summer, under leather jackets and over opaque woolly tights in winter. This dreamy sleeveless style from ‘Queen of Patterns’ Orla Kiely is my favourite of the season. Cut from Italian silk it makes a gorgeous addition to any wardrobe, perfect for summer weddings (shop more wedding guest styles here) it’s just as sweet when worn over a roll-neck in winter – you’re sure to get the most of your pennies from this one. Everything was spot-on perfect at our wedding. And this was due in large part to the manager and the amazing staff at wedding venues NYC. Very professional staff, incredible food, spectacular view and when you felt like a guest at your wedding it cannot get any better.